Product categories of Laboratory Consumables, we are specialized manufacturers from China, Laboratory Consumables, Medical Laboratory Consumables suppliers/factory, wholesale high-quality products of Disposable Laboratory Consumables R & D and manufacturing, we have the perfect after-sales service and technical support. Look forward to your cooperation! Laboratory Consumables is our main products. We have get the CE, ISO, FDA. 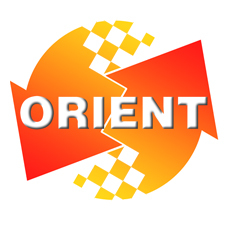 As a experienced company, ORIENTMED has a strong ability to help our clients to get the registration and short the delivery. Chosing us means saving month and time. ORIENTMED could ensure you good dlivery and good quality. The laboratory consumables mainly are test bue, urine container, Stool Container, Sputum Container, Cryo Tube, Centrifuge Tube, pipette, Tips, Microscope Slides, Petri Dish and so on.